Sign up to your running, walking, swimming or bike challenge now! Entries are open for the January challenges! 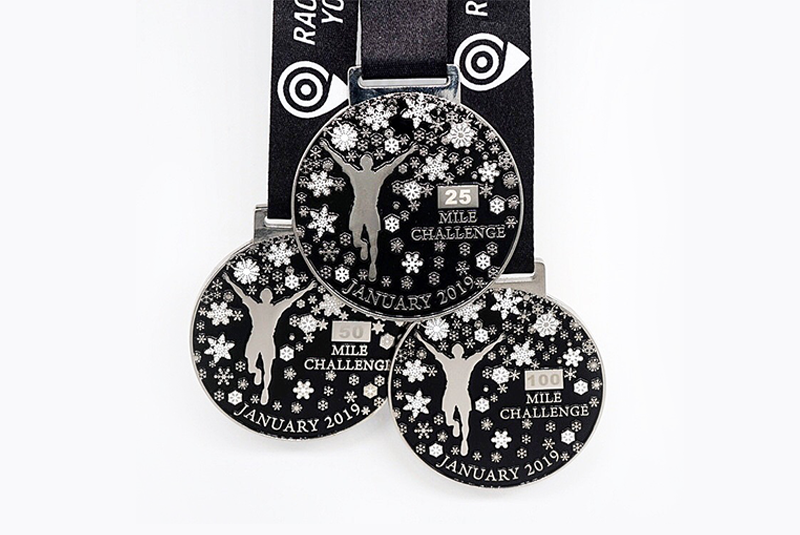 Secure your place early in one of our January challenges here. What are you waiting for? To enter, click the challenge category you’d like to register for below. For UK athletes the entry fee for the top and medal is £14.00, or £10.00 for medal only. This is all inclusive, there are no extra hidden charges.